Many people have struggled to find an alternative to the materialism and commercialism which often marks this holiday season. One such movement is called the Advent Conspiracy. It was started by a handful of Christians based on four simple principles - Worship Fully, Spend Less, Give More and Love All. It is a loose network which has grown enormously as many have resonated with such an alternative to mainstream holiday celebrations. 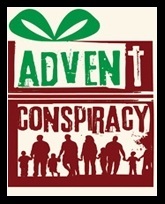 The Advent Conspiracy provides resources, but leaves all the details up to participating groups and individuals. There is a special focus on helping to provide clean water in developing countries, an effort which is very affirming of life. However, they emphasize that participants may give through whatever channels they choose. As a group which is dedicated to loving all, Consistent Life would welcome donations from participants in the Advent Conspiracy. 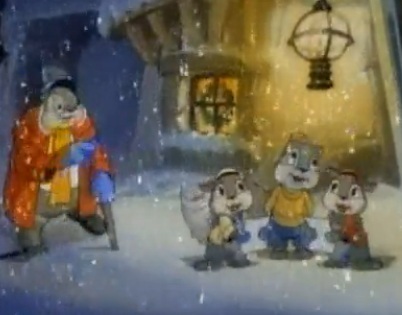 There’s a Christmas-themed 1939 MGM 8-minute cartoon now up on YouTube called “Peace on Earth” with an anti-war story for children - interesting for the time period. Those of us that didn’t know of a connection of anti-war commentary are nevertheless not surprised; Dr. Seuss is more explicit in the Butter Battle Book. That this was helping little people “because, after all, a person’s a person, no matter how small” made pro-lifers unable to resist the theme (even if the author didn’t see it that way). The underlying principle naturally applies to both issues, and all other issues of violence as well. In last year’s holiday edition of Peace & Life Connections, we told the tale of what the world would be like without the peace and prolife movements, showing that it’s a wonderful movement. 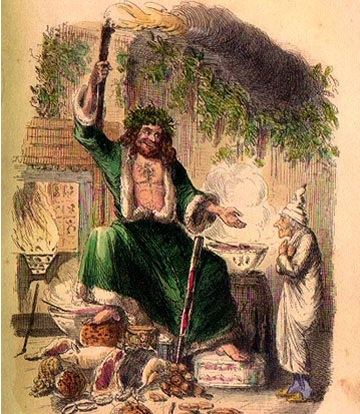 We quoted from earlier in the tale of Ebenezer Scrooge (later in the book below) and a wonderful quotation from a Christmas sermon of Martin Luther King, Jr. Perhaps worth a re-visit! "Man," said the Ghost, "if man you be in heart, not adamant, forbear that wicked cant until you have discovered What the surplus is, and Where it is. Will you decide what men shall live, what men shall die? It may be, that in the sight of Heaven, you are more worthless and less fit to live than millions like this poor man's child." 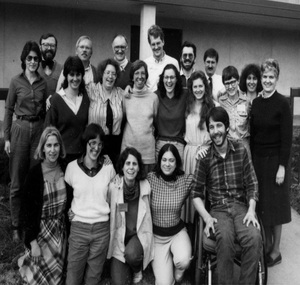 This photo comes from the founding meeting that set up the Seamless Garment Network, now Consistent Life, in March of 1987 – making our 25th anniversary come up in March of 2012. 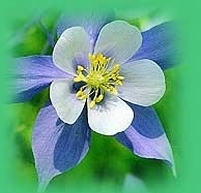 Stay tuned for more information about the conference to mark the occasion, and mark your calendars for March 9-11, 2012. Top row: Kathy H. or Martha (? ), Ken Maher, Andy Lipscomb, Joe Nangle, Jack Smalligan, 2 unknowns. If anyone has information on the unknowns or has corrections, please send them to weekly@consistent-life.org. Copyright © Consistent Life, 2011. All rights reserved.